Free Shipping Included! 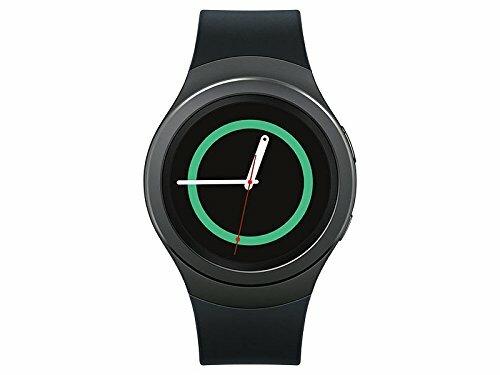 Samsung Galaxy Gear S2 Smartwatch SM-R730V 4G (Verizon) with Small Rubber Band - Certified Refurbished (Dark Gray) by Samsung at Got Busted Mobile. Hurry! Limited time offer. Offer valid only while supplies last.